Crystal Properties: Petalite is lithium sodium aluminum silicate with a monoclinic crystal system. 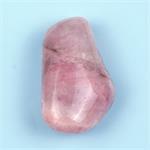 Metaphysical Properties: Petalite has a deep connection to the realm of Spirit. 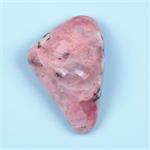 It can take one to a dimension of rest and healing, allowing one to bathe in the quiet bliss of the unencumbered spirit. Petalites are also stones of vision. They can open the inner eye to the many mansions of the higher dimensions, allowing the questing mind to discover multiple new horizons. 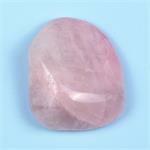 Petalite can be used to enhance all the psychic powers, such as clairvoyance and telepathy, and to help one attune to the knowledge of one’s highest destiny.